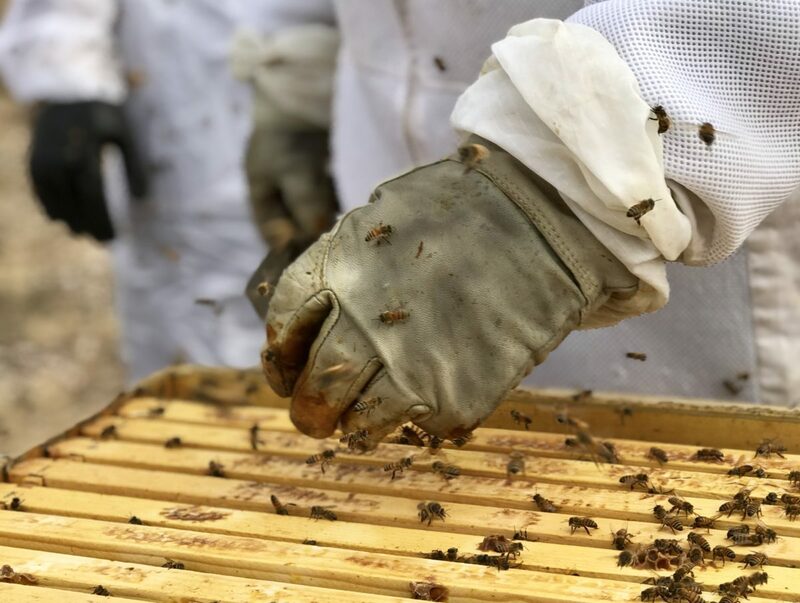 Want to be a beekeeper? Well this introductory class is for you. I can’t wait to inspire and equip you to join the ranks of those of us who LOVE caring for bees.